I’m back after the most amazing, whirlwind, jam-packed NYC trip…and there’s more to come on that. Let’s just say that Bethenny Frankel continues to impress and inspire me. And while I’m recovering, relaxing, catching up on emails, etc. 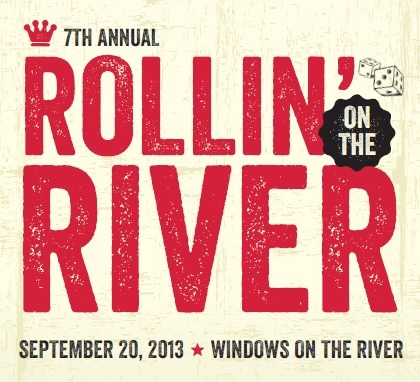 I need to name a winner to this year’s Rolling on the River. Don’t worry if you didn’t win, there’s still time to get tickets! Remember – this is one you won’t want to miss! 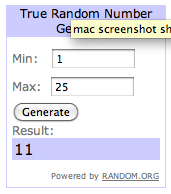 Congrats Sarah R. on winning! Please email me at lifeinthecle at gmail.com with your contact information to pass on! This entry was posted in Uncategorized and tagged CLE Events, Memories, The CLE. Bookmark the permalink.